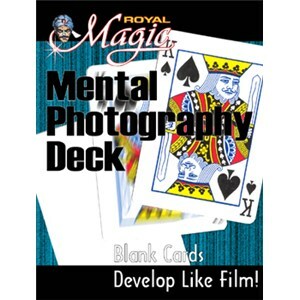 One of the most versatile trick decks. 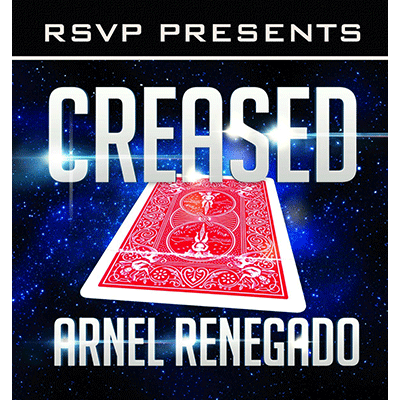 A chosen card is returned to the deckonly to be easily found by the magician. 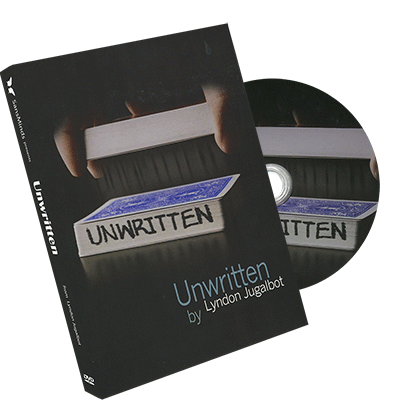 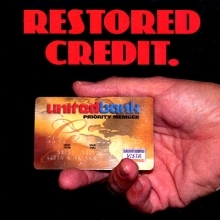 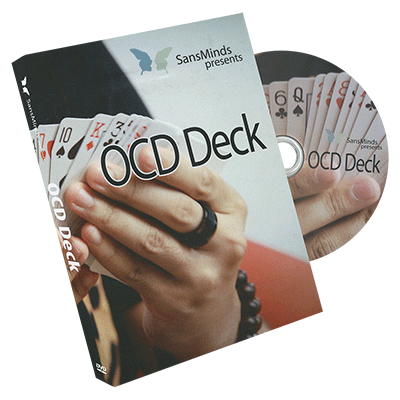 Get the most from your deck by adding the booklet or instructional DVD. 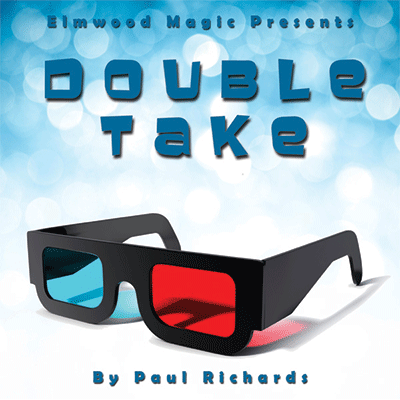 Double Take is a deceptive double color changing deck routine wows even seasoned magicians. 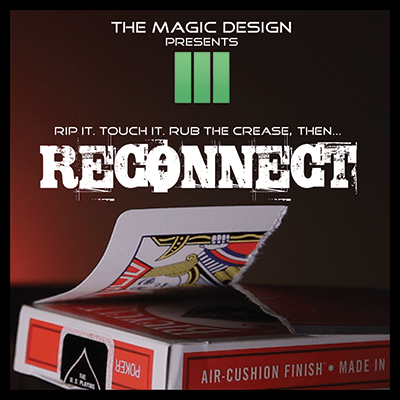 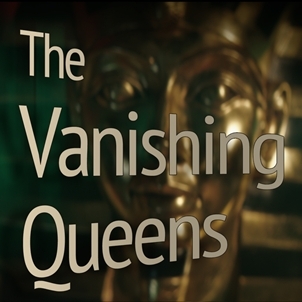 This long time feature, direct from Paul Richards' working repertoire is an original and offbeat take on a classic premise of card magic. 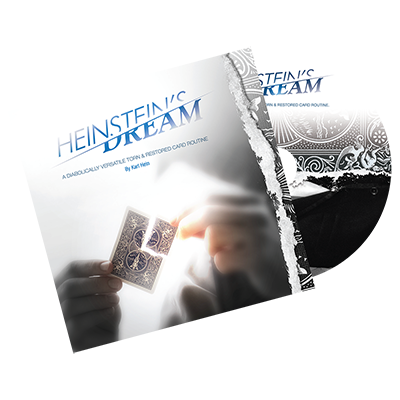 Heinstein's Dream is without a doubt the best torn and restored card I have seen. 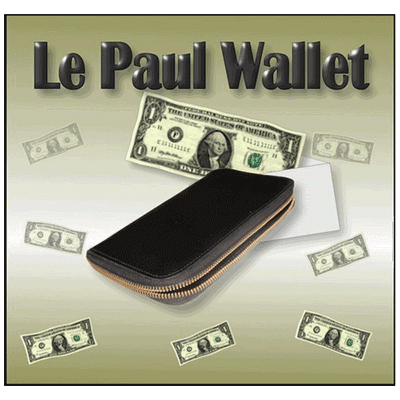 It's a real workable item!" 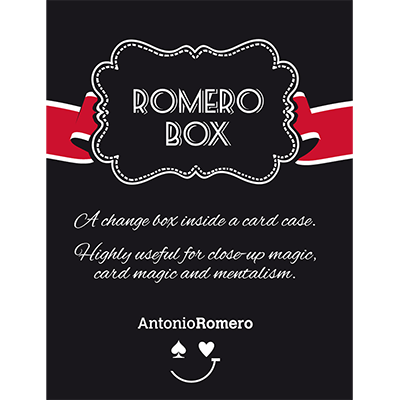 One of Magic's most powerful effect can now be yours. 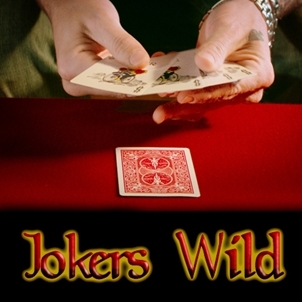 Jokers Wild will visually transform cards right before your spectators' eyes. 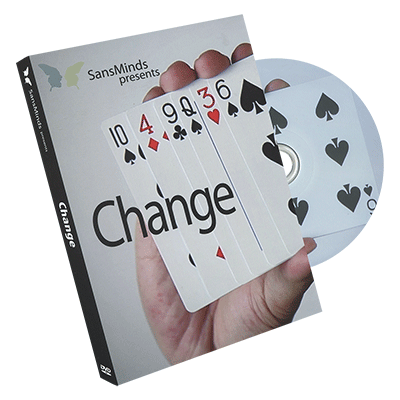 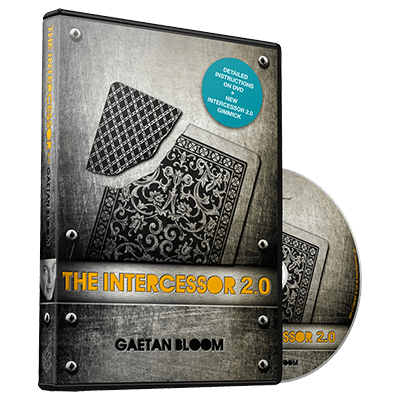 This is real card magic that is easy to learn and will amaze everyone. 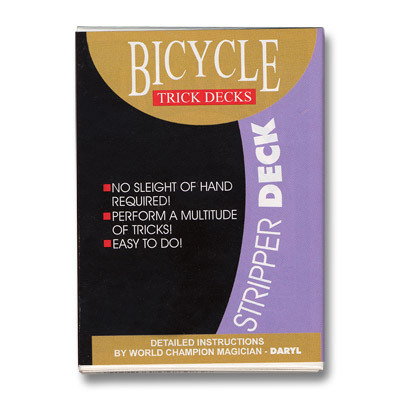 Special Bicycle Magic Cards are included with an instructional DVD to learn the magic step by step. 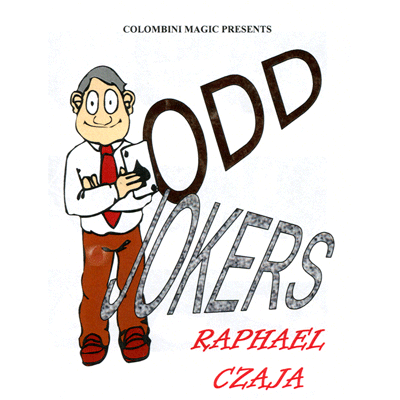 We are delighted to introduce a brilliant magician with his first release as a Colombini Magic exclusive. 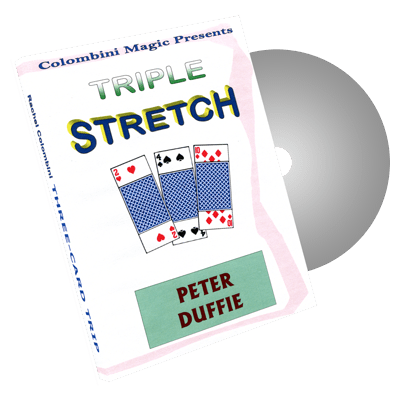 This is a great routine! 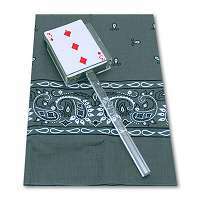 Four face up Jokers are shown. 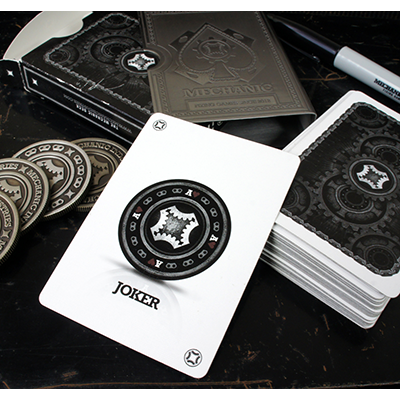 One by one the Jokers magically turn face down. 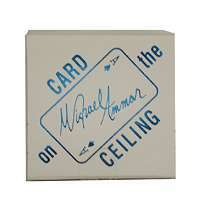 When you turn the packet face up again the cards have all become Aces! 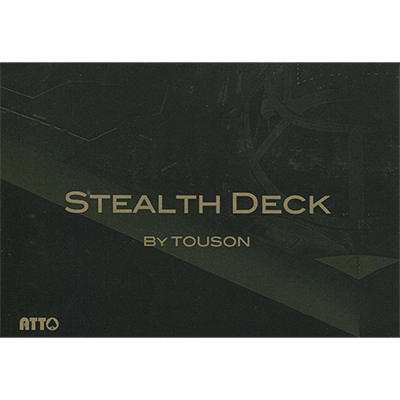 Spectator names a card which is then removed from the deck. 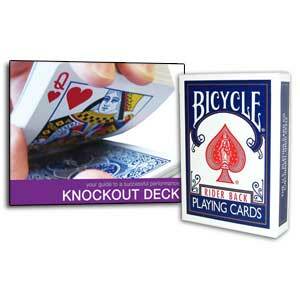 The remainderof the deck is given a squeeze, and becomes a full deck of minature cards!